Provide comfort for the family of Linda Rae Armstrong Pyle with a meaningful gesture of sympathy. 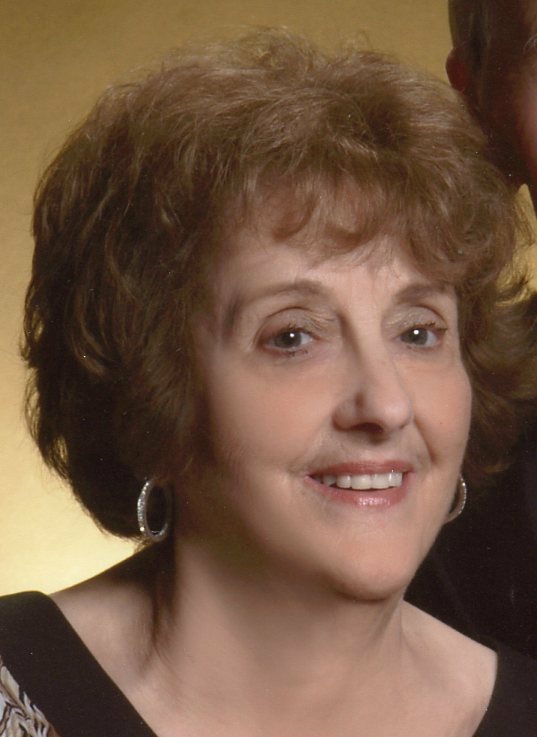 EAST LIVERPOOL – Linda Rae Armstrong Pyle, of East Liverpool, passed away peacefully at home Monday, January 28, 2019 following a battle with various illnesses. She was 78. Born in Wellsville, August 30, 1940, she was a daughter of the late William and Dorothy Boots Armstrong. A member of the Wellsville High School Class of 1958, she earned her Bachelor’s Degree from Youngstown State University where she later completed a Master’s Degree as a Reading Specialist. For 32 years, Linda was an educator for the East Liverpool City School District where she taught 2nd grade. She also worked as a bank teller, substitute teacher, and a medical secretary. Following retirement, she continued to work for PA Cyber and was a flight attendant for USAirways Express. She was a member of St. Paul’s Lutheran Church in Leetonia. Previously, she was a member of St. John’s Lutheran Church in East Liverpool. Linda was also a member of the BPW in East Liverpool, Quota Club and the Retired Teacher’s Association. Her husband, Robert B. Pyle, survives at home. The couple married June 11, 1960. There is one son, Robert W. Pyle of East Liverpool and two granddaughters: Taylor Rae Maxim and her husband, Jacob, of Cranberry Township, Pennsylvania, and Karley Renee Kleinsmith and her husband, Cody, of West Lawn, Pennsylvania. She also is survived by a brother, William Armstrong and his wife, Margaret, of Sedona, Arizona, and a sister, Sherry LeMasters of Wellsville, as well as many nieces and nephews and cousins. In addition to her parents, she was preceded in death by an infant grandson, William Ray Pyle, a sister-in-law, Nona Walsh and her husband, John “Jack” Walsh, and a brother-in-law, Uel LeMasters. Friends may visit Wednesday afternoon and evening at the Dawson Funeral Home where the family will be present from 2 to 4 and 6 to 8 p.m. Pastor Kari Lankford of St. Paul’s Lutheran Church will conduct a funeral service Thursday at 11:00 a.m. at the funeral home. Memorial tributes may take the form of contributions in care of the Carnegie Library, 219 East 4th Street, East Liverpool. To send flowers to the family of Linda Rae Armstrong Pyle, please visit our Heartfelt Sympathies Store. We encourage you to share any memorable photos or stories about Linda Rae Armstrong Pyle. All tributes placed on and purchased through this memorial website will remain on in perpetuity for generations. Love your family at Bob Evans, Bobby Dawson, and others have sent flowers to the family of Linda Rae Armstrong Pyle. Sue and I both send I sympathy and love to you for the loss of your wife and mother. Words can not express our sorrow at this time of your loss. Thoughts, hugs, and prayers to you! Sorry for your loss, Bobby and Bob. You are in my prayers!